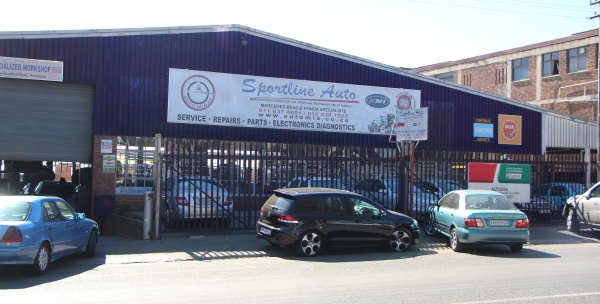 The establishment of Sportline Auto in August 2000 marked the realization of a life long aspiration for the owner Mohammed Aadil Mia. He commenced his apprenticeship the 8 August 1988 at Cargo Motors, thereafter worked at various Mercedes Benz Dealerships, gaining a wealth of expertise and experience. At Sandown Motors, although Mohammed Aadil’s job description was that of Workshop Foreman most “problem cars” were diagnosed and repaired by him. In 2000 after his contract with Merkel Motors in Tzaneen expired. Mohammed Aadil decided to take the bold step towards opening his own Mercedes Benz Service Repair Centre. Whereby Mercedes Benz owners whose “motor plan” has expired would be afforded the opportunity having of the “dealership experience” at reasonable rates!